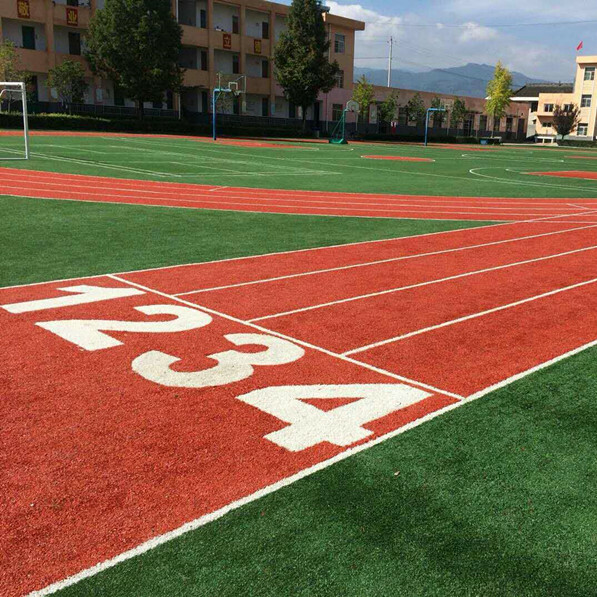 It is specially designed for football and soccer fields. 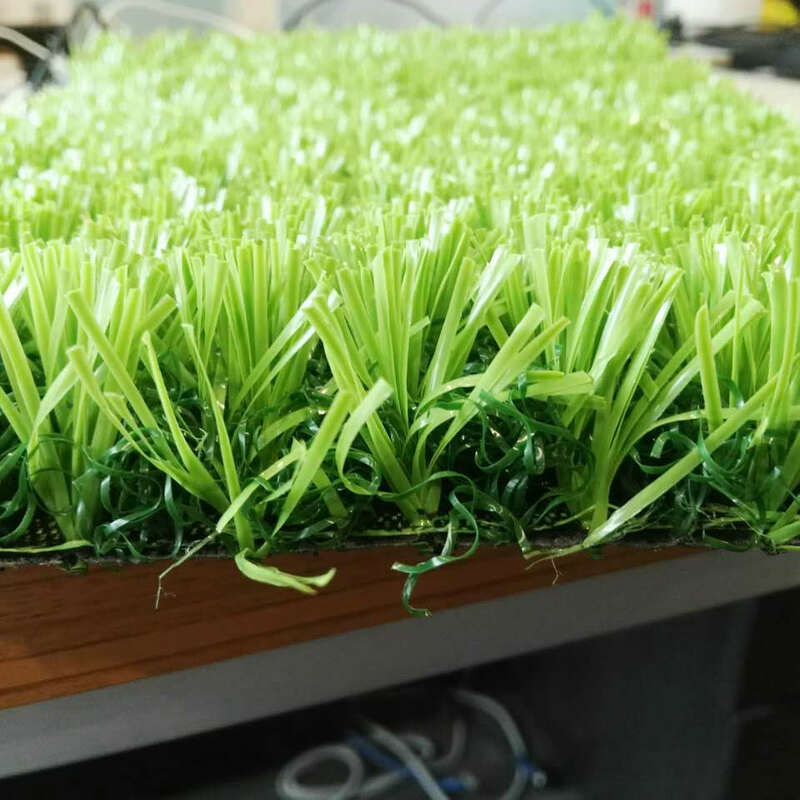 The shape of the grass fiber is "W", which can strengthen the grass fiber and increase the durability of the football grass system. And meantime, the "W" grass fiber keeps the grass fiber straight up easier and gives the football turf system more resilience. This model is performance-driven but very economical. It is suitable for school and training area. It is made of safe, aging resistance and UV-resistance material, 100% virgin new, free of heavy metal. Each square meter of the grass stands10500 Tuft grass yarn. It provides the player a high resilient field and great feet support. It helps prevent the player getting hurt when they fall down. All Dracturf football grass can be used in extreme climates (very hot or very cold place). Our innovated formulation of the ingredient keeps the Artificial Turf with high UV-resistant and excellent color fastness. Dracturf football artificial turf has been upgraded to maximize your football field's performance. 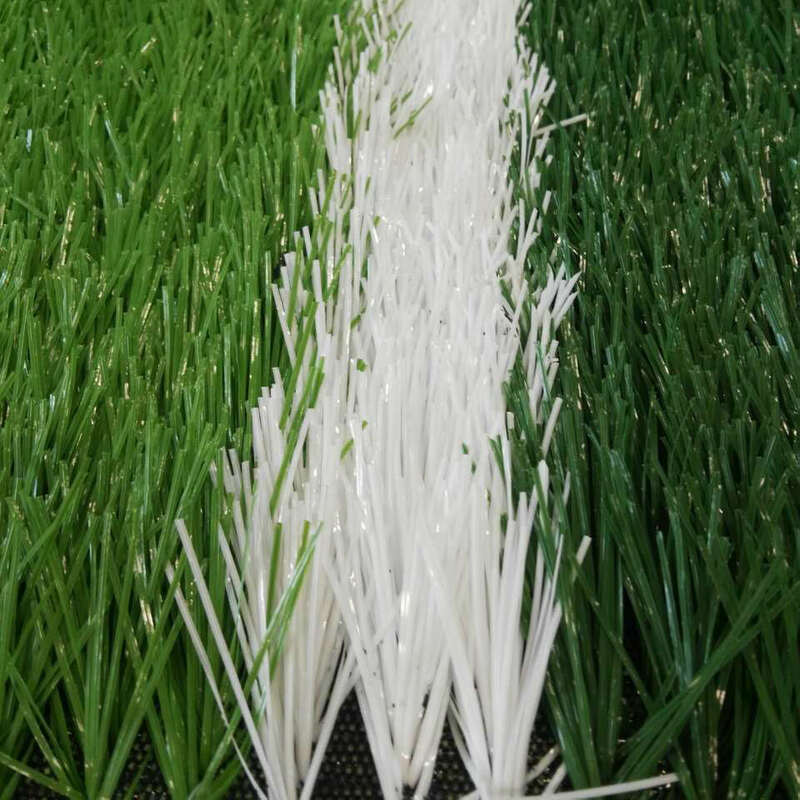 The "W" shape grass fiber enhances the durability and flexibility of the football turf system. 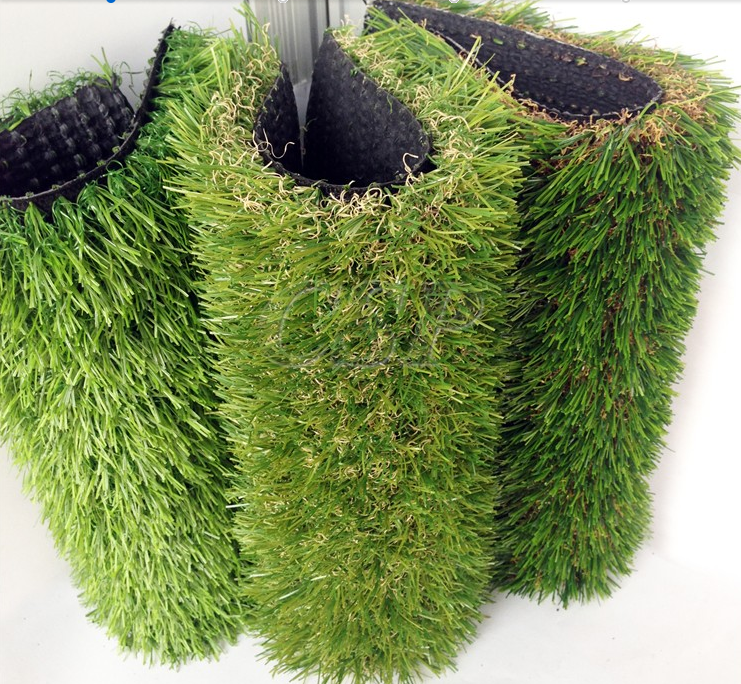 We use PE 10000Dtex yarn to manufacture the artificial turf to keep a 8 year plus lifetime of the grass. Dracturf provides all the customers our unique customized service. You can choose any available color with different specifications of the grass. We offer free field design and installation guide according to the accurate size of the field. 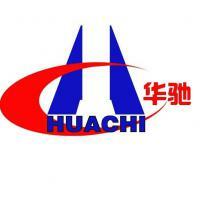 Every sport or landscape field are tailor-made in our factory. We strive for accurate design to facilitate easy installation and wasted minimization. 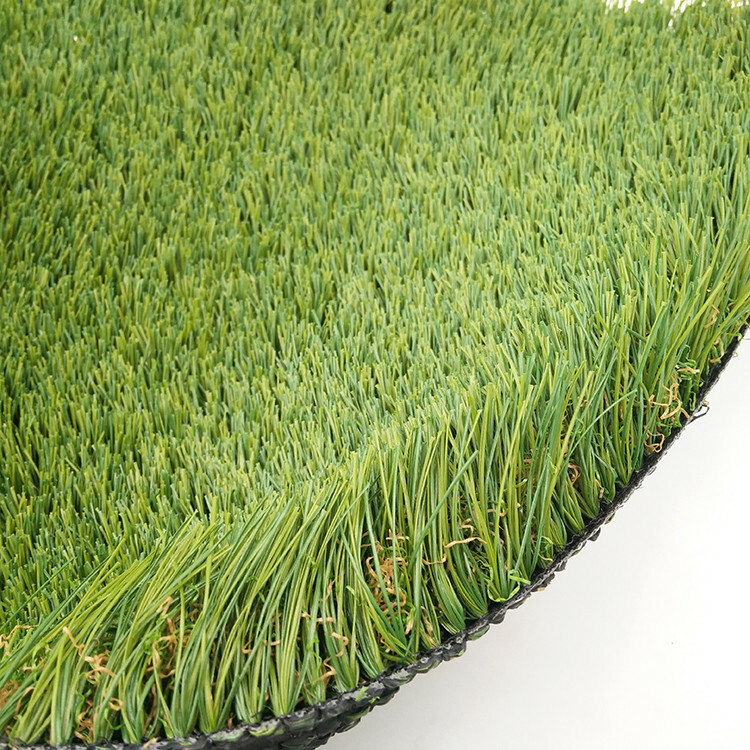 Looking for ideal Football Field Artificial Grass Manufacturer & supplier ? We have a wide selection at great prices to help you get creative. All the W Shape Grass are quality guaranteed. 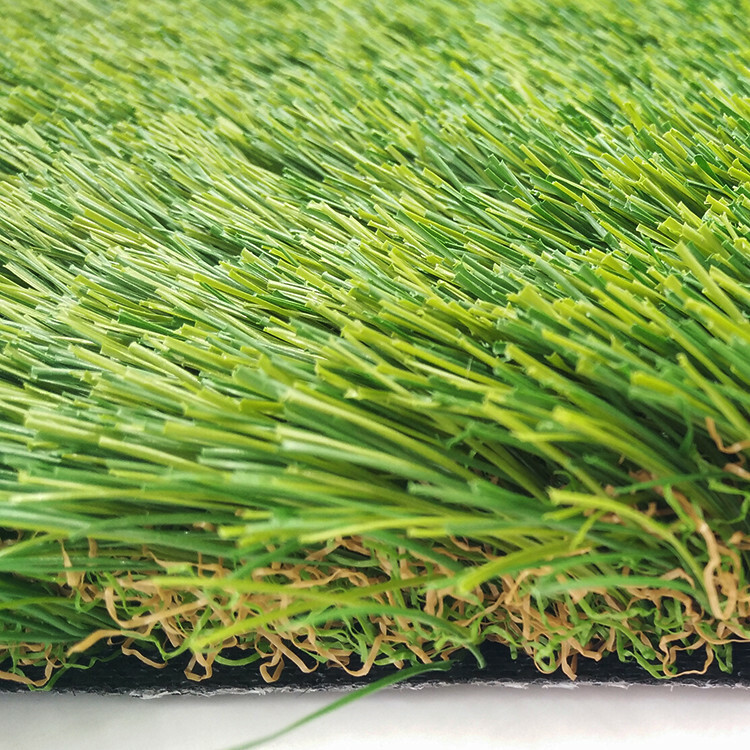 We are China Origin Factory of Customized Artificial Grass. If you have any question, please feel free to contact us.